Links to other web sites can be accessed from this site. These other sites contain information created, published, maintained, or otherwise posted by institutions or organizations independent of the More Co. More Co does not endorse, approve, certify, or control these external websites and does not guarantee the accuracy, completeness, efficacy, timeliness, or correct sequencing of information located on these web sites. Use of any information obtained from these other web sites is voluntary, and reliance on it should only be undertaken after an independent review of accuracy, completeness, efficacy, and timeliness. 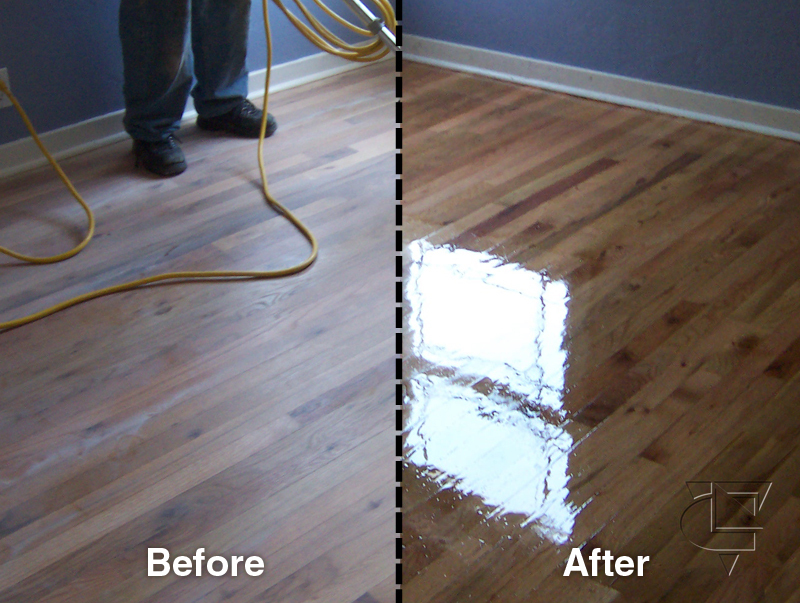 Reference therein to any specific commercial product, process, or service by trade name, trademark, service mark, manufacturer, or otherwise does not constitute or imply endorsement, recommendation, or favoring by oaklandwoodfloors.com. 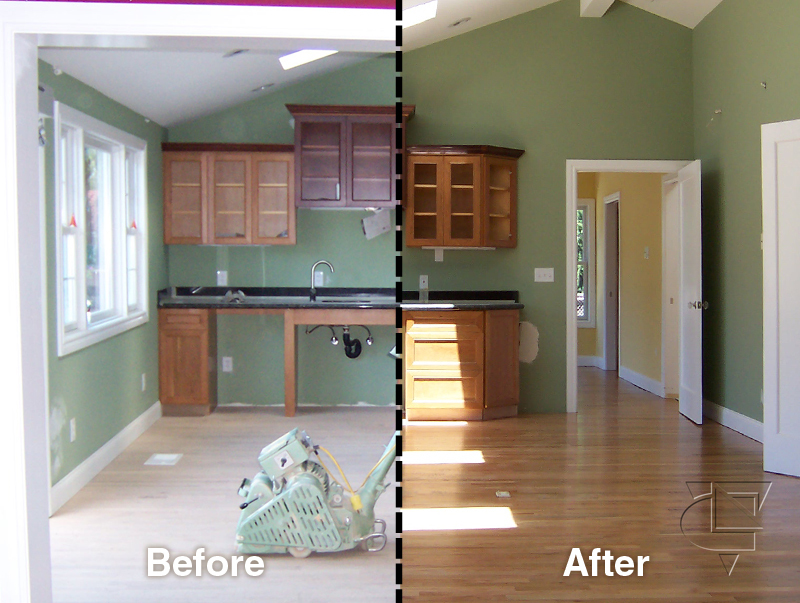 Oaklandwood Floors assumes no responsibility for consequences resulting from the use of information contained herein, or from use of the information obtained at linked sites, or in any respect for the content of such information. 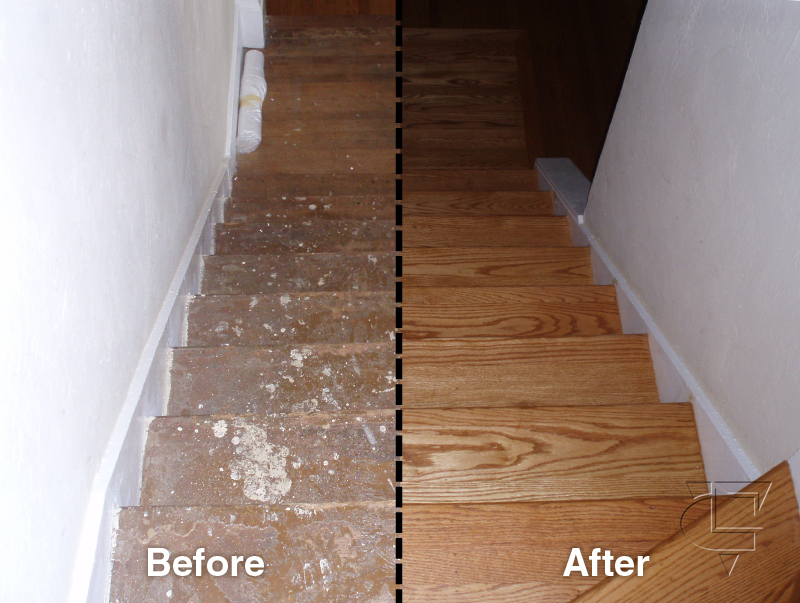 More Co, floorsincalifornia.com, berkeleyfloors.com, moreincalifornia.com, oaklandwoodfloors.com, onlyhomeimprovement.com and any of our other companies are not responsible for, and expressly disclaims all liability for, damages of any kind arising out of use, reference to, reliance on, or performance of such information. WE DONT SELL OR share YOUR INFORMATION WITH OTHERS. Your information is very important for us and we will never sell or cheer your information with no other. The information we collect is used to improve the content of our Web page, used to customize the content and/or layout of our page for each individual visitor, used to notify consumers about updates to our Web site, FloorsinCalifornia.com maintains highs standards of confidentiality for its clients and potential clients. To this end, Floorsincalifornia.com and More CO. does not sell email or mailing address lists to outside companies. With respect to Ad Servers: We do not partner with or have special relationships with any ad server companies. For each visitor to our Web page, our Web server automatically recognizes the consumer's domain name and e-mail address (where possible). 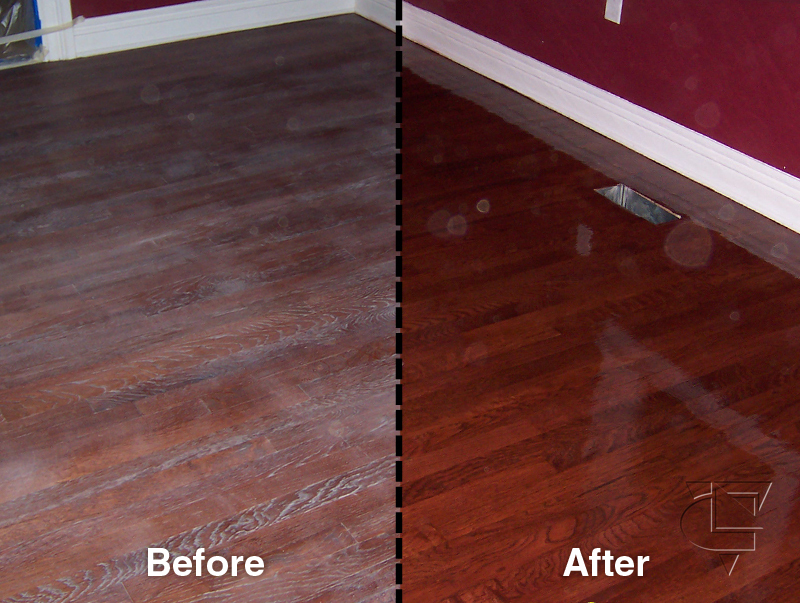 OAKLANDWOODFLOORS.com will occasionally update this Statement of Privacy to reflect company and customer feedback. 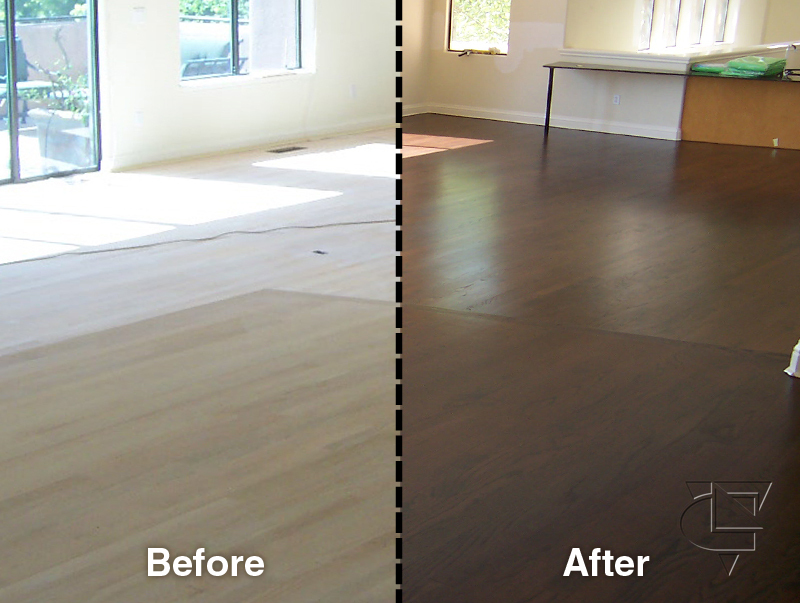 FLOORSINCALIFORNIA.com encourages you to periodically review this Statement to be informed of how OAKLANDWOODFLOORS.COM is protecting your information. OAKLANDWOODFLOORS.COM may need to share personal information with third parties in limited circumstances. 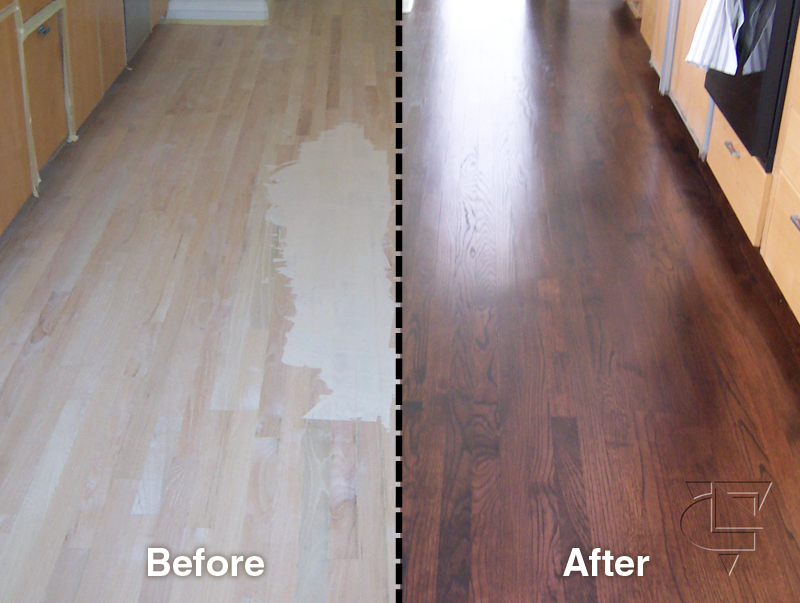 For example, we may release personal information to third parties to perform services on our behalf such as; fulfilling our customer's orders, sending marketing communications from MORE CO, delivering packages, scheduling and performing installation, servicing products, fulfilling subscription services, conducting research or surveys, sending regular mail and e-mail on behalf of OAKLANDWOODFLOORS.COM OR THE MORE CO. Oaklandwoodfloors.com is affiliated entities and wholly owned subsidiaries of More Co. As such, any information you may provide to us either online or offline may be combined or shared between current or future OAKLANDWOODFLOORS.com entities and other More Co. subsidiaries. 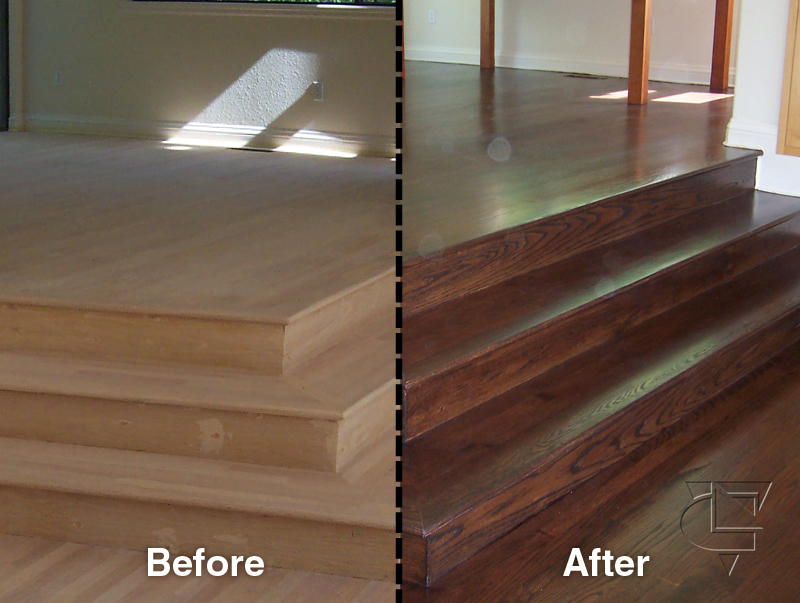 OAKLANDWOODFLOORS.com wants your information and preferences to be accurate and complete. We provide several different methods for you to update or change the information you give us any time. Although we cannot guarantee against any loss, misuse, unauthorized disclosure, alteration or destruction of data, we take reasonable precautions to prevent such unfortunate occurrences. 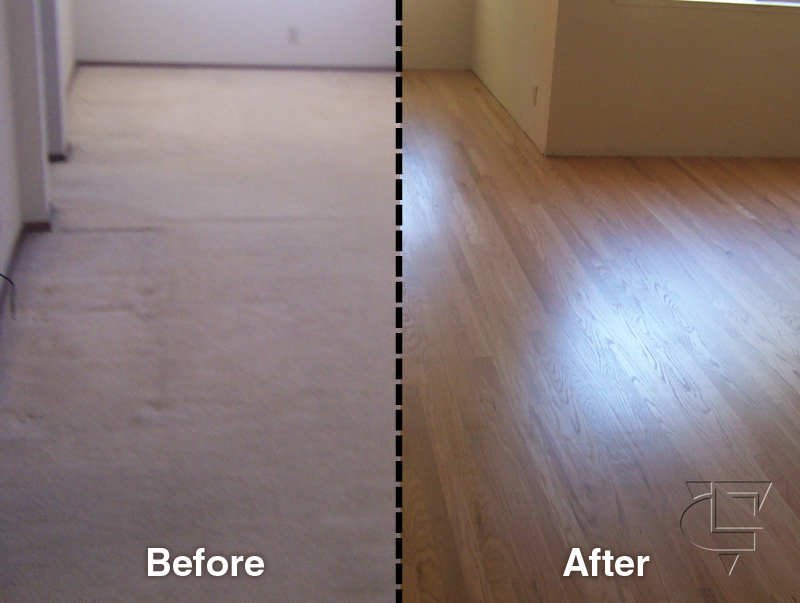 Oaklandwoodfloors.com cannot ensure or warrant the security of any information you transmit to us by e-mail and you do so at your own risk. Registering for a class on our site is safe and protected. Any personal information you provide (such as name, address, phone number), is housed on our secure servers using sophisticated encryption and authentication tools to protect the security of all personal information that you share with us. Unfortunately, while every effort is made to protect your personal information, no data transmission over the Internet can be guaranteed to be 100% secure. As a result, it is not possible to guarantee the security of any information you transmit to or from our Web site. Once your transmission is received, our system is designed to protect its security.